Asylum seekers detained on a tiny island nation in Micronesia are asking the Canadian government to resettle them. The group of 560 people, including more than 140 children, has sent letters to Prime Minister Justin Trudeau and Immigration Minister Ahmed Hussen, pleading for help. "We heard that the Canadian government has taken a humanitarian policy on refugees and has made special arrangements when Syrian refugees needed safety," says the letter, sent to CBC News by Mehdi Nasiri, one of the asylum seekers. "We are desperate for help and a safe future. We are appealing to you, to do anything you can to help us, and for the Canadian government to consider resettling us from Nauru." 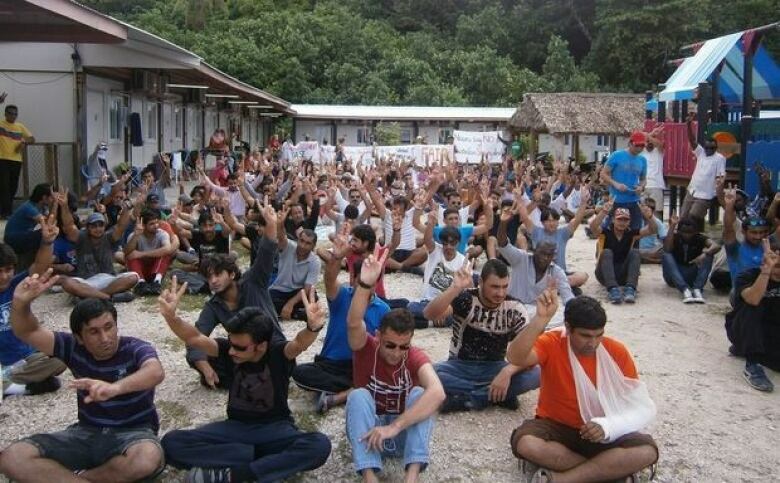 More than 3,000 refugees and asylum seekers have been forcibly transferred by Australia to facilities in Papua New Guinea and Nauru since the introduction of its current "offshore processing" policy in 2013. Asylum seekers have appealed for help for years, saying they don't have access to proper medical aid, housing or education. There have been a reported five suicides. 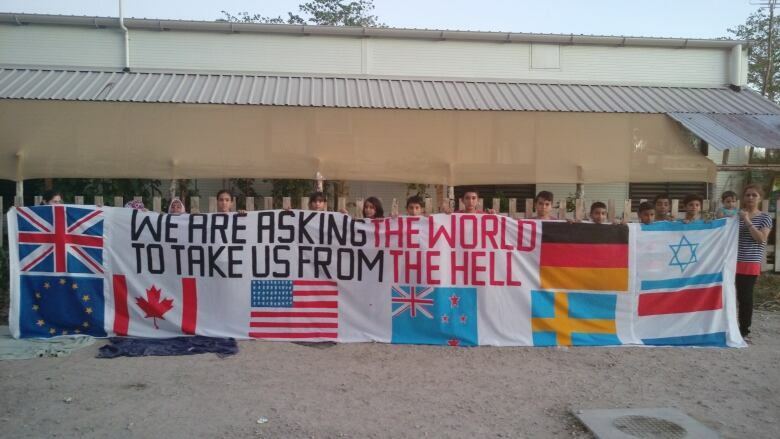 "After 5 years of living here the main problem is about our future, because the government of Australia using us as political matters and playing with our life and future," Nasiri said. "The plight of refugees is a top humanitarian concern for Canada," Macmillan wrote in the email. 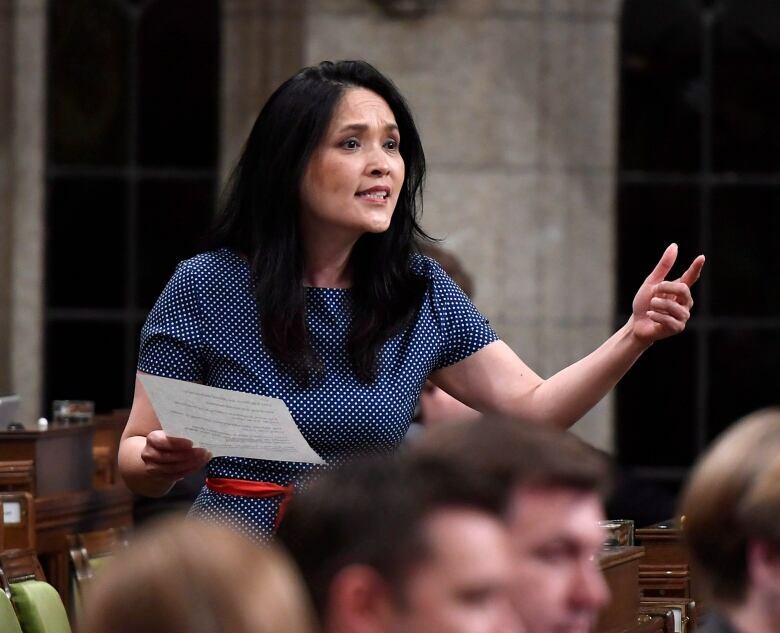 "The Government of Canada is actively engaged in providing international assistance and protection to refugees around the world; in 2018, Canada will resettle 27,000 refugees, including government-supported and privately sponsored refugees." 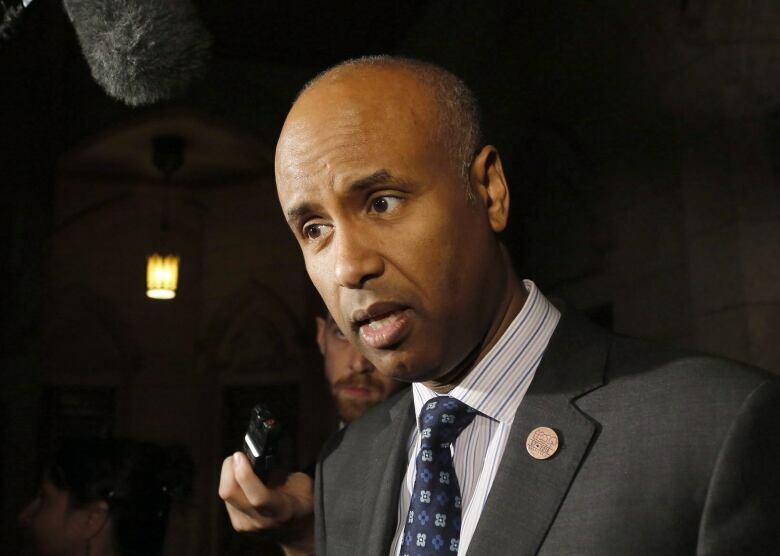 "While a small number of cases have been assisted through the Private Sponsorship of Refugees Program, at the present time, Canada is not in a position to resettle government-supported refugees from these islands. 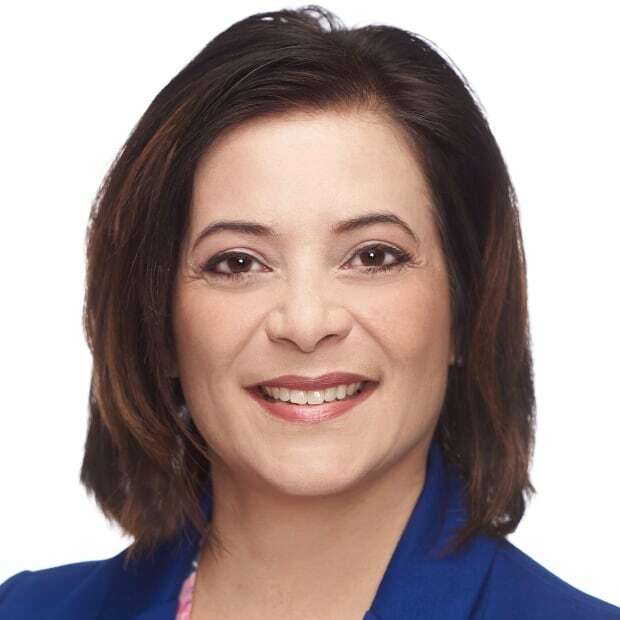 IRCC has and continues to actively monitor the ongoing situation in recognition of the vulnerabilities faced by refugees on Nauru and Manus Islands," Macmillan wrote. "I regret that a more positive reply cannot be provided." "We [need] more generosity from your government. We are really hopeless and need hope for ourselves," he told CBC News. "We would like to ask people in Canada to be our private sponsor [so] we can release from this suffering." "We would like to ask the PM according to this news and his attitude about refugees to help us go out of this situation after five years of suffering," he said. "The Prime Minister has tweeted out a message of hope to refugees in the face of the Trump administration's announcement of the travel ban targeting Muslim communities," she said in an email statement. "It seems that the person who wrote to the Prime Minister and the Minister of Immigration is reacting to this message. The reality is that Trudeau's words rings hollow as he has yet to match his words with real action." Kwan said, "Canada was a beacon of hope to refugees with the Syrian refugee initiative resulting from images of the Alan Kurdi tragedy, but after this one time lift in the refugee resettlement numbers, Canada has reduced the Government Assisted Refugee targets back to 7,600 only and has put a cap on the privately-sponsored stream even though there are more Canadians who are ready, willing and able to help privately sponsor additional refugees." A new poll by the Angus Reid Institute suggests Canadians want to see more of a priority on border security than on welcoming refugees. The survey suggests Trudeau's Liberals are losing the political debate over asylum seekers. It found people were feeling insecure and helpless and called on the government of Australia to find solutions, including accepting the offer from New Zealand to resettle 150 of them. "UNHCR is appalled by the conditions in Nauru and continues to urge Australia to take responsibility to protect these refugees in dignity," said Jean-Nicolas Beuze, UNHCR Representative in Canada, in an email. "Any long term solution, including agreements with other States, should continue to recognize Australia's ultimate responsibility in this regard." Globally, an estimated 65 million people have been forced to flee their homes because of conflict, persecution and disaster. More than 22 million are recognized as refugees. Half of those are children.